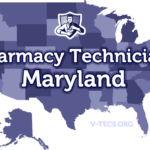 It can be hard finding all of the information that you need on becoming a pharmacy technician in Delaware, luckily we have put it all together in one convenient place for you. 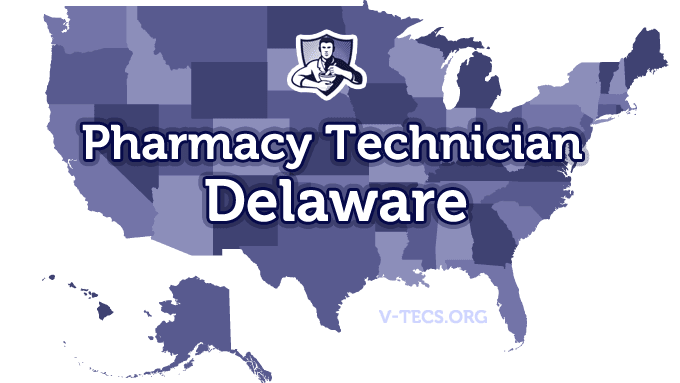 Are Pharmacy Technicians Regulated In Delaware? 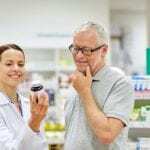 Does Delaware Require Certification To Practice As A Pharmacy Technician? They don’t require certification, but those that have certification will be able to accomplish more. Which Of the Certification Exams Are Approved By Delaware? The Delaware Pharmacists Society, which can be found at http://www.dpsrx.org. -To become a pharmacy technician, you have to at least be 18 years of age. You also have to complete training under the supervision of a pharmacist that is licensed. Records of this must be kept in order to show the board. -If you want to become certified, you have to pass the PTCB exam, or you can pass another exam that is approved by the state board. Yes there is, and you will be trained by the licensed pharmacist that you are working with. 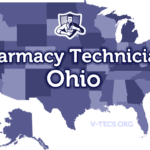 -Those that wish to assist with compounding, getting prescription information from physicians, reconstituting oral solutions, or anything that requires a bigger role as a pharmacy technician, will have to complete a training program that is approved by the board. -Those that complete training programs approved by the board instead of certifications will have to perform the functions of a technician that are at the appropriate level designated by the board. They are also only allowed to complete those tasks at the facility that they are at. -Pharmacy technicians are going to be the responsibility of a pharmacist, and their actions reflect on the registered pharmacist.